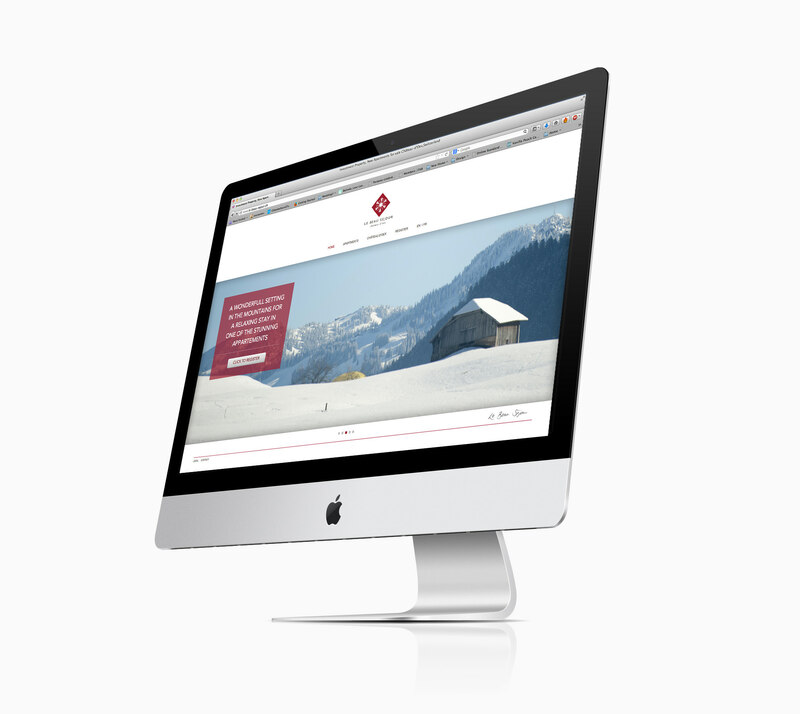 The brief to C&M was to create a brand identity for this exclusive property development near Gstaad. 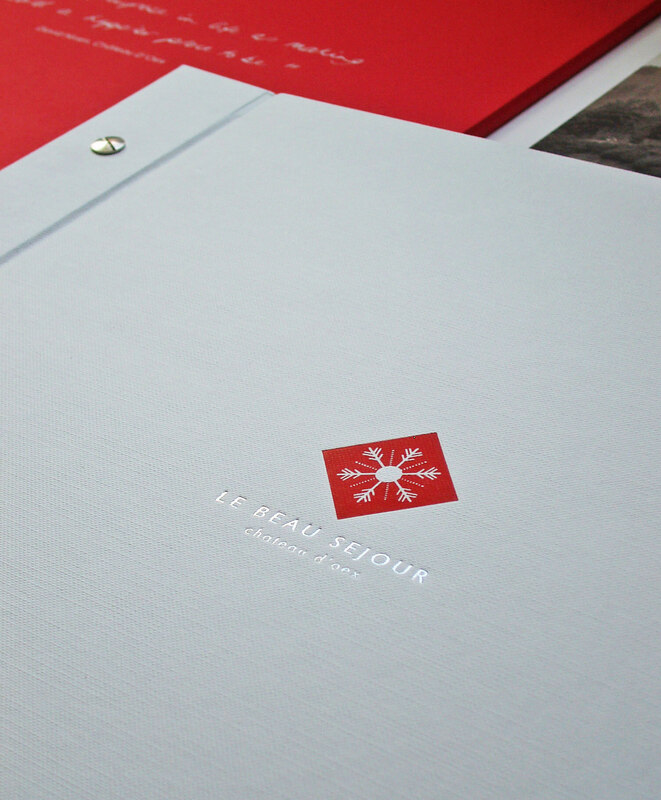 It was important that the branding reflected the classic elegance of the village’s heyday in the 1930’s. Chateaux D’Oex was made famous by the British actor David Niven, who resided there in until his death in 1983. The marketing materials included an ‘icon’ brochure with associated packaging, a ‘teaser’ brochure, full stationery, adverts, digital project summary for the sales agents and press, full Q&A documentation and an interactive website. A successful press trip was conducted with the resulting editorial driving leads.